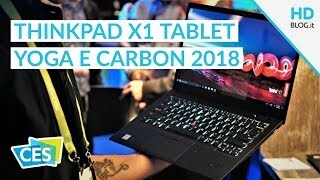 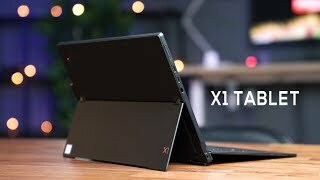 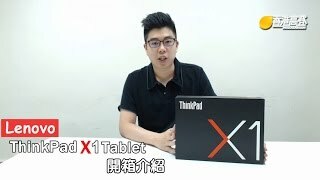 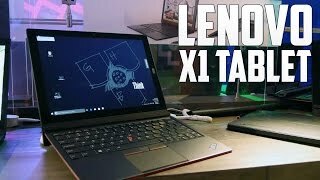 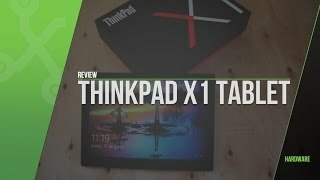 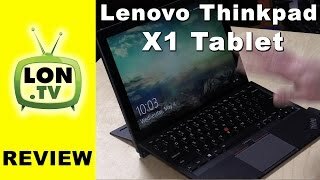 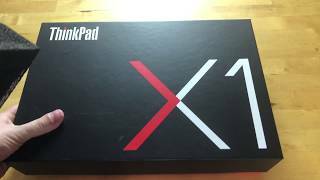 Lenovo ThinkPad X1 Tablet (Gen 3) | Unboxing & First Impressions! 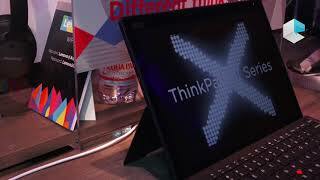 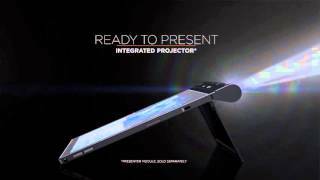 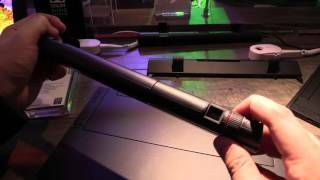 Lenovo ThinkPad X1 Tablet features a projector! 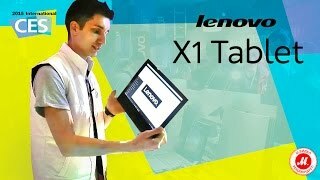 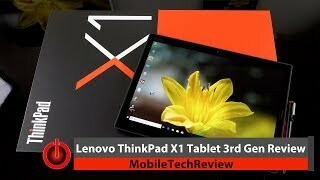 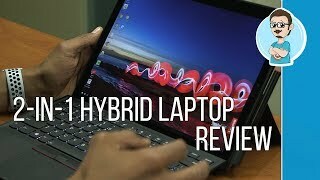 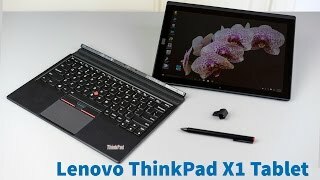 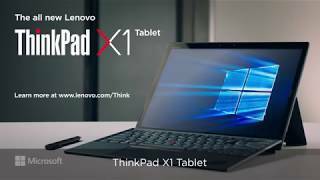 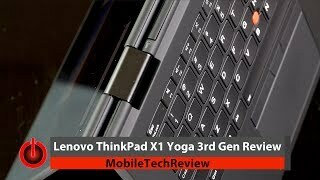 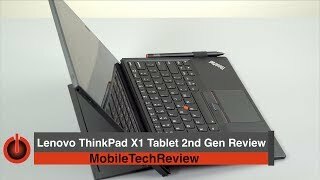 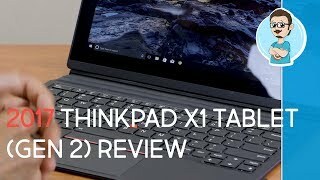 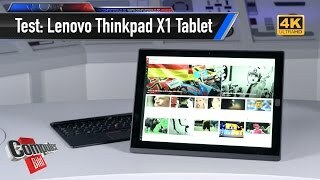 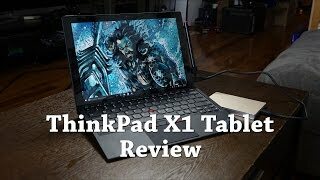 Lenovo ThinkPad X1 Tablet (Gen 2) Review | 2-in-1 Hybrid Device! 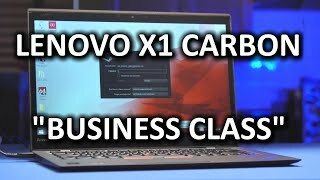 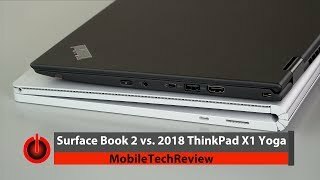 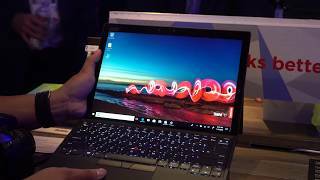 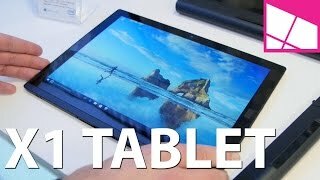 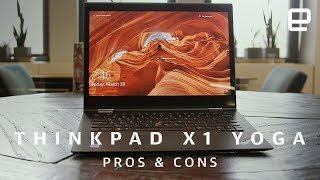 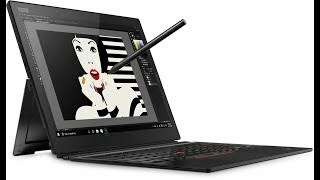 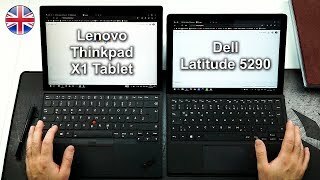 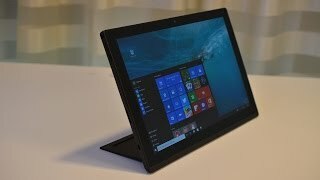 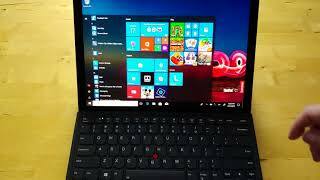 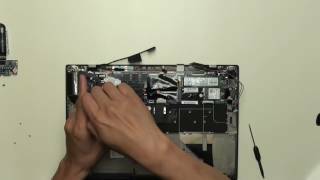 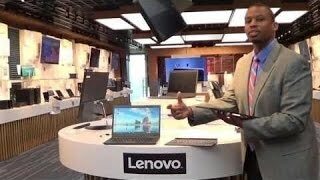 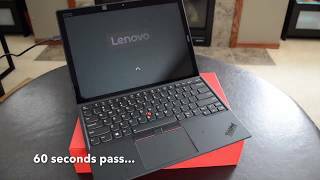 Lenovo ThinkPad X1 Tablet Review: "The Business Tablet"
Lenovo Thinkpad X1 Tablet vs. Dell Latitude 5290 | which is the best business "standalone"? 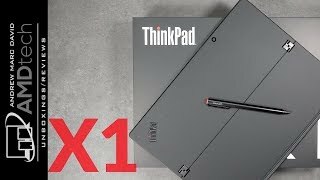 2017 Lenovo ThinkPad X1 Tablet (Gen 2) Unboxing & First Impressions! 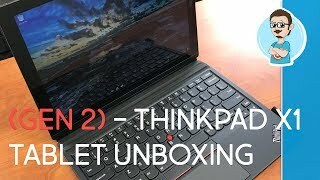 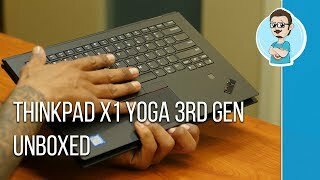 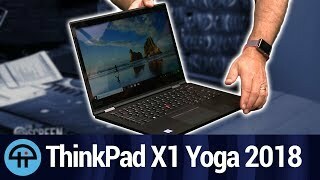 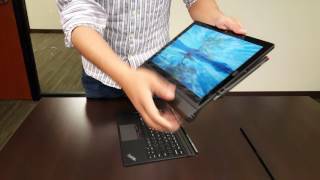 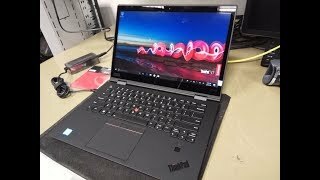 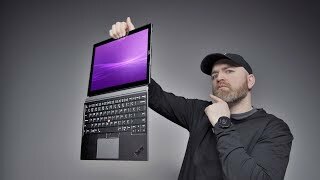 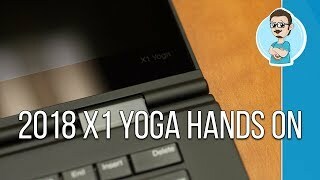 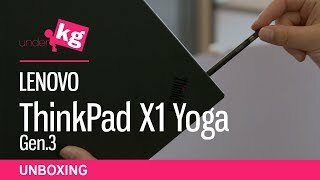 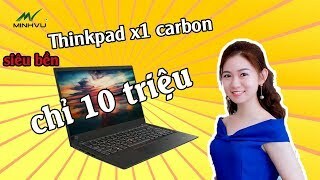 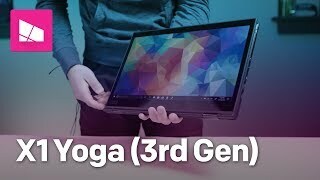 ThinkPad X1 YOGA 3rd Generation | Unboxing & First Impressions! 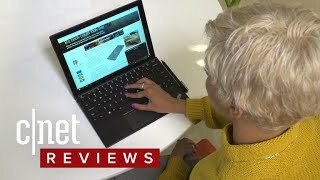 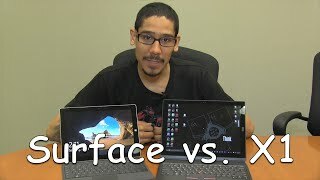 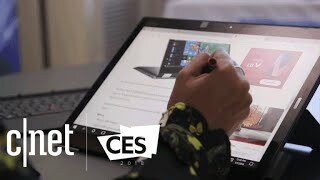 Surface Pro 6 vs. Lenovo ThinkPad X1 Tablet: Which should you buy?